Every PartsPros tail light is DOT/SAE approved. All of our lights are built to OEM specifications to insure top quality and true bolt-in installation. 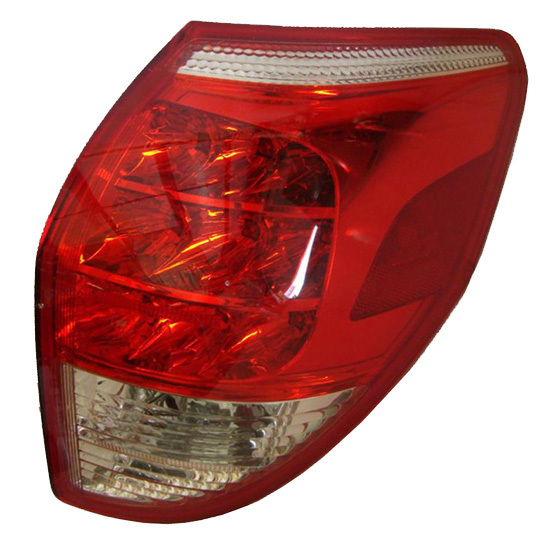 Our Tail Lights feature OEM-style lenses for a perfect match and to maintain an all-original appearance. Made in the USA Commitment. Learn more. Order Online 24 Hours a Day, 7 Days a Week, 365 Days a Year. We first opened our doors in January of 2003 with a simple philosophy: Bring our customers top quality auto parts at great prices while providing unparalleled customer service. 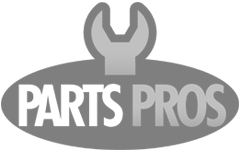 Over 100,000 satisfied customers later, we are still just as committed to providing the absolute best service in the industry with the highest quality new aftermarket auto parts available at very competitive prices. Over a decade of growth has given us great buying power, but we haven't forgotten our roots. We still provide that local small-business level of customer service you have been looking for. Copyright© 2019 PartsPros.com®. All Rights Reserved.